Apple postpones the AirPods release date to ??? Originally, the new Apple AirPods were set to hit stores in October, but that's not going to happen. AirPods won’t be coming out in October as originally promised. 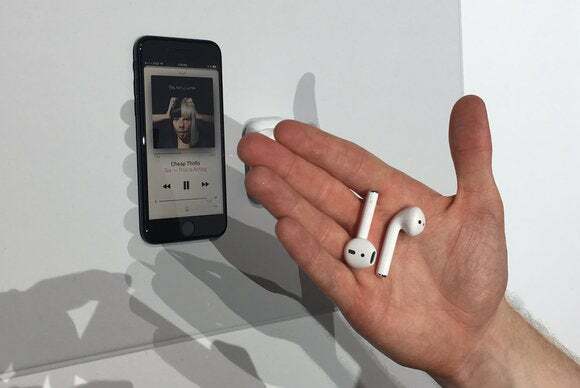 Apple has confirmed that the release of the new AirPods has been postponed, but the company did not divulge a new release date or any other specifics as to what caused the delay. Apple first announced the AirPods during its iPhone 7 even in early September, and claimed that they truly-wireless version of the EarPods would go on sale in late October. The AirPods have a first-of-its-kind W1 chip for improved wireless connection, better battery life, and making it possible to automatically pair to a nearby iOS device. Apple’s truly-wireless headphones also incorporate special sensors to detect when they’re in your ears. 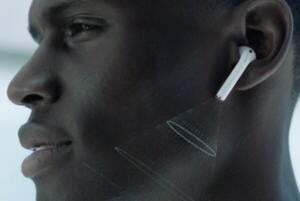 According to Apple, the fully-charged AirPods last for about 5 hours of playback, and their carrying case can recharge them up to five times. The AirPods will cost $159, making them cheaper than most truly-wireless headphones on the market right now. Why this matters: During the iPhone 7 event, the AirPods took the spotlight. Macworld contributor Mike Simon called them the most innovative product that Apple had announced during the event. 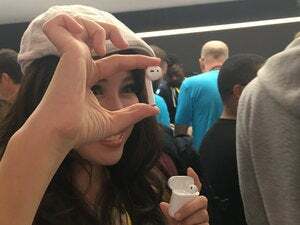 Macworld executive editor Susie Ochs found the AirPods to be surprisingly awesome. They stayed put in her ears even after considerable head-banging, and boasted impressive sound. 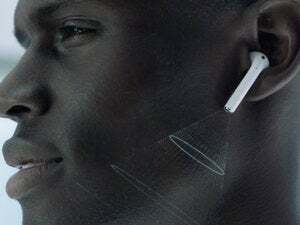 Now, it seems Apple may have been too ambitious with the AirPods and all its new wireless features and technology. Or, at least too ambitious given the original timeline. It makes sense that Apple would want to take the time to perfect the AirPods and get its technology right. They may help pave the way for Apple’s future as a truly-wireless product maker.